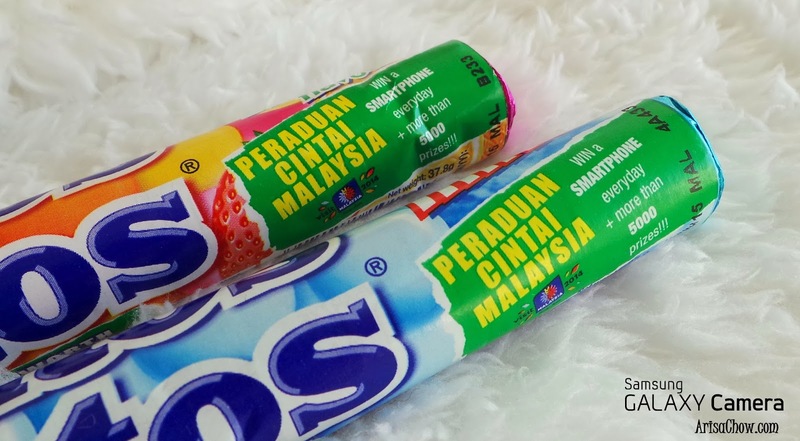 Noticed recently that on your recent purchase of Mentos has a special code behind the wrapper? 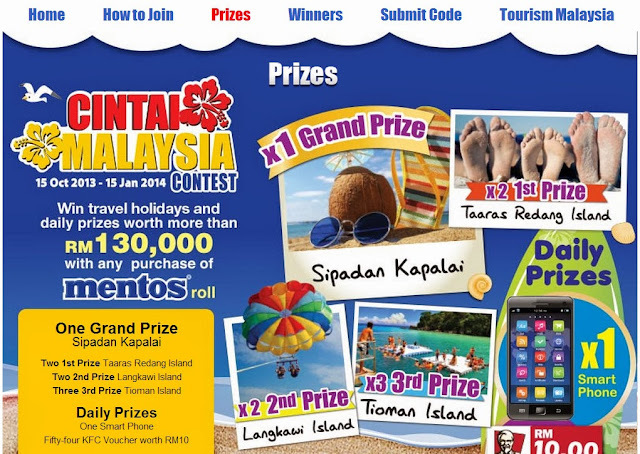 If you don't here is a pre-warning, don't tear it like your usual pack of sweets because what's behind that wrapper can win you a holiday prize worth up to RM10,000! 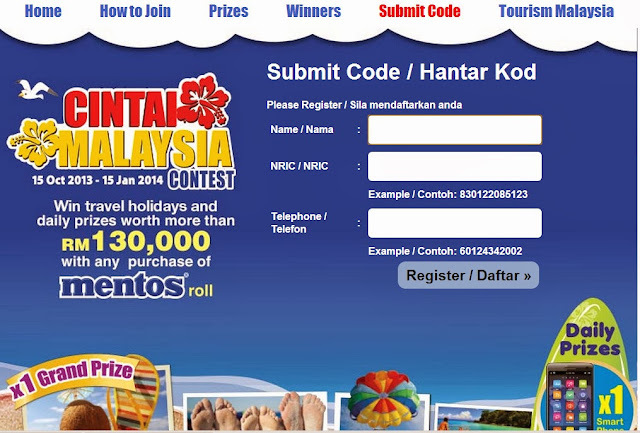 Not only that they have daily 5000 prizes to give away too. 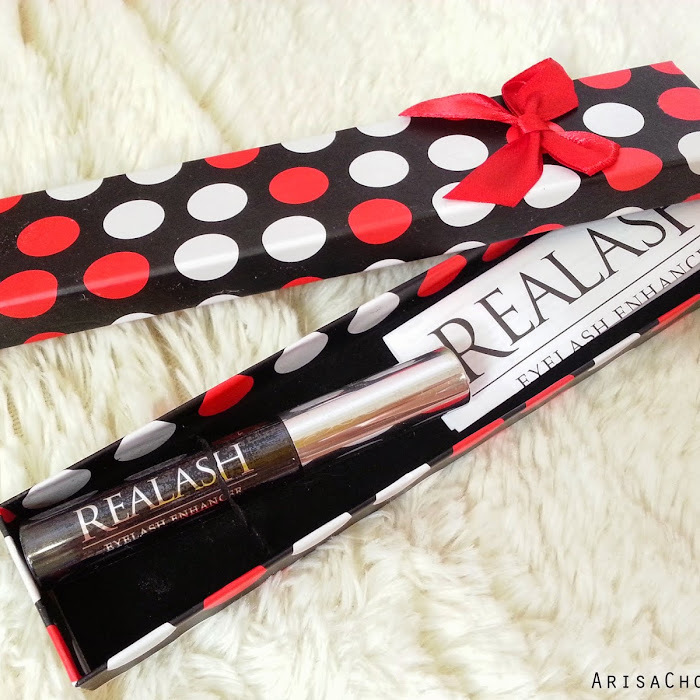 Such a waste not to just give it a try no? 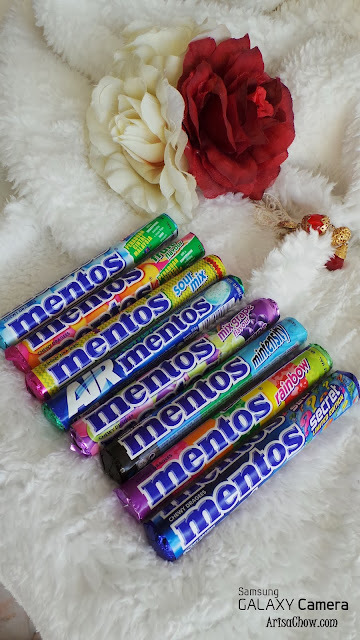 I am sure most of you have encountered this "Hit or Miss" purchase with fruity mix Mentos roll. Yea, you would be wondering "skinny anorexic Arisa eats sweets meh?" Yes in fact i do and still do though i am not particularly a big fan of it anymore lol, i rather have chocolates (dark ones). 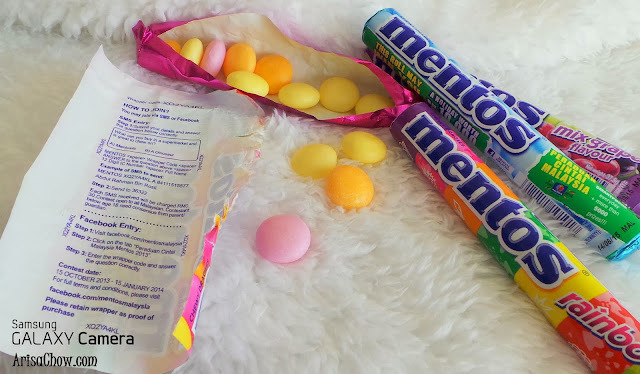 I remember surviving my SPM year eating Mentos and Skittles both sour flavour just to keep myself awake. Swore i could have died of diabetes eating them everyday. Currently you can find a variety of 8 Mentos flavours in your local stores. 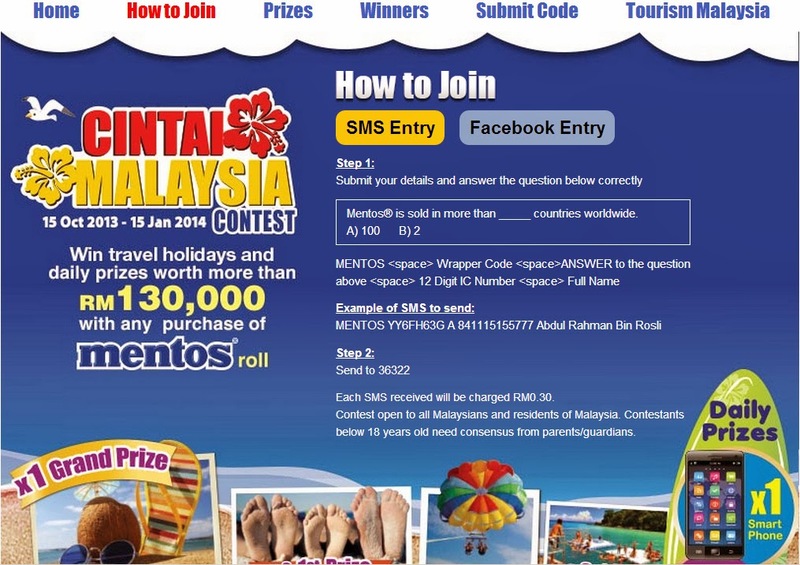 Grab the latest roll of Mentos and head over to their Facebook page to join the fun! It's so easy as 1-2-3 or A-B-C lol, just fill in your particular details, answer an easy question and key in your wrapper code. Based on my experience best results is to use warm coke bottle (not chilled) string a few mentos to each other. Dropping one Mentos won't even cause a fizz lol. Makes me tempted to do this experiment again, well if i have any success i will make sure to post a video of it. LOL. I am still a kid at heart. waaah! 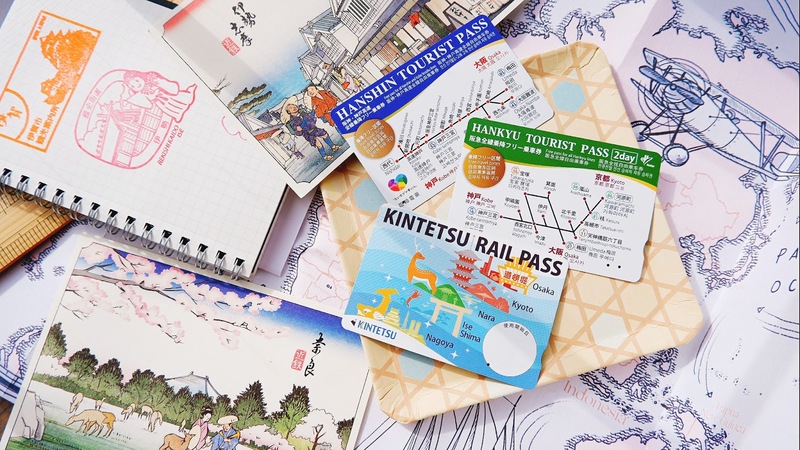 i want a free holiday! nak join!